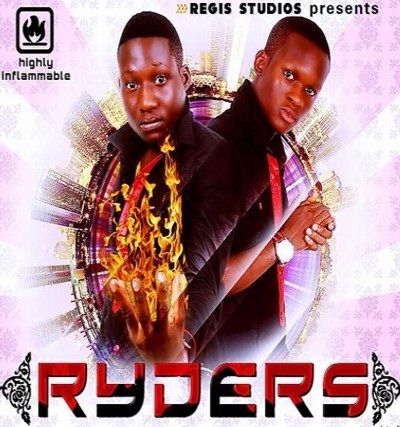 Ryders is a Nigerian music duo from Owerri, Imo state, Nigeria that consists of Nnodim Ezekiel and Akalazu Chukwuemeka. 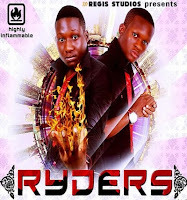 They discovered their musical talent back in Secondary school and have also participated in many music competitions in Nigeria. They went professional in 2009 and released their hit single Mazamiganza which was well-received in the east and was among the top 10 songs on Heartland FM for weeks. They write their songs, and are very skilled when it comes to delivery. 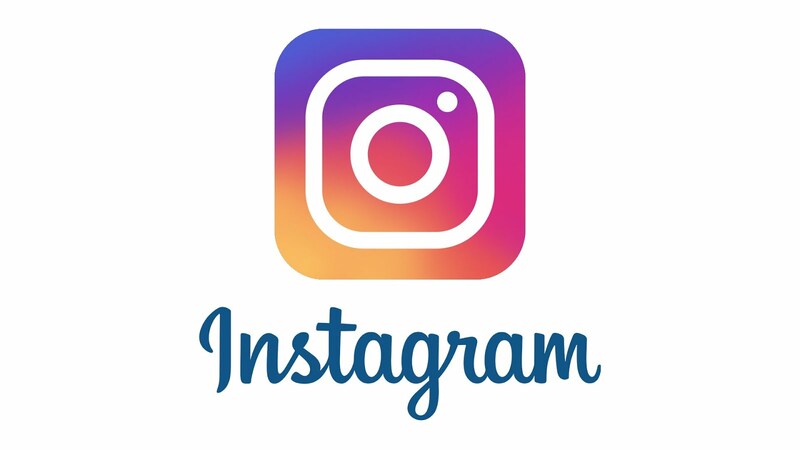 They have also worked with top artistes such as Ruffcoin Nwaba, SlowDog, Kelly Hansome, Wizboyy, Mac Donald, Digidi Dunhill just to mention a few.